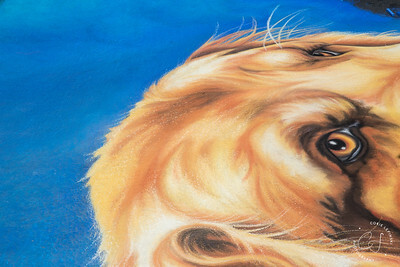 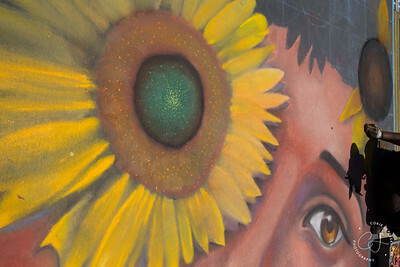 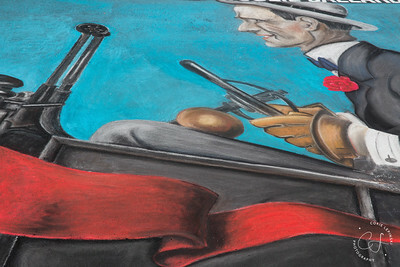 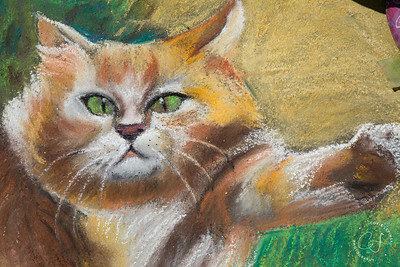 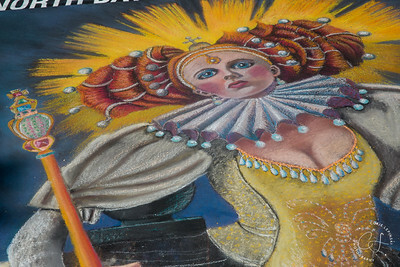 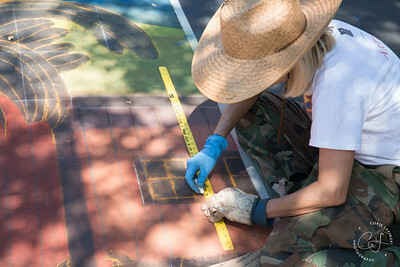 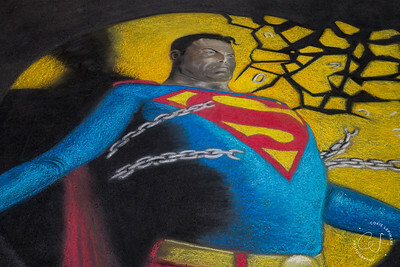 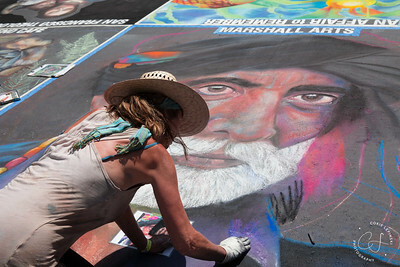 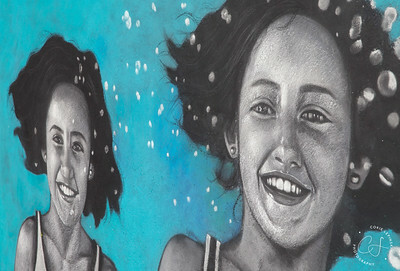 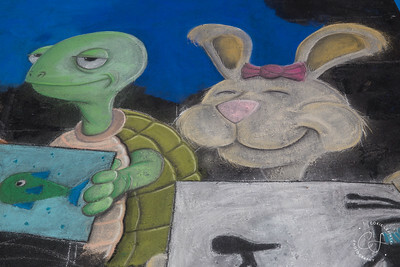 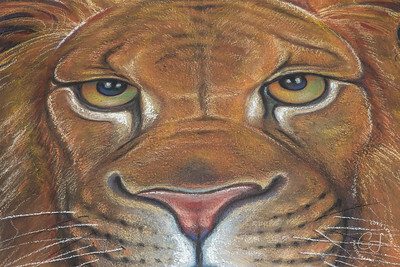 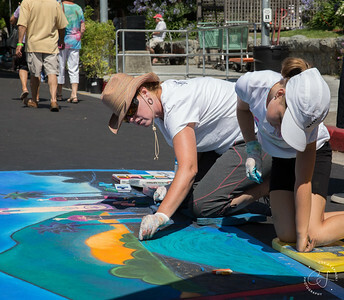 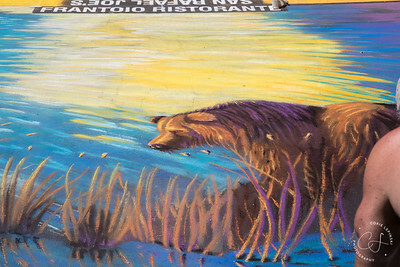 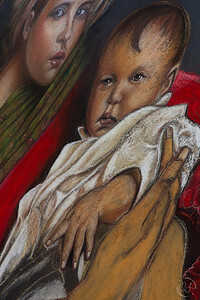 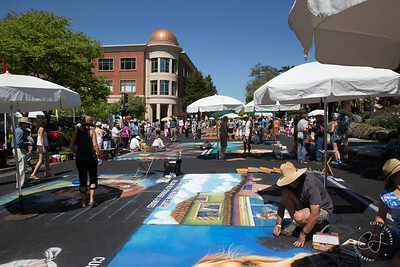 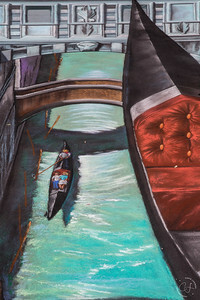 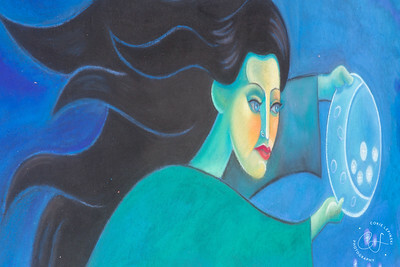 Held in San Rafael, California, the Italian Street Fair is a wonderful venue where incredibly talented artists draw elaborate paintings in chalk on the street. 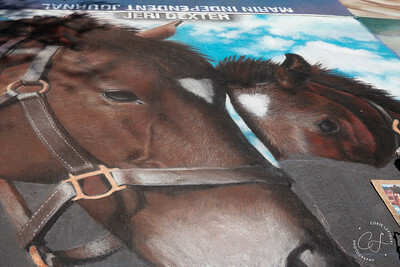 I visited this in June of 2013 and again in June of 2018. 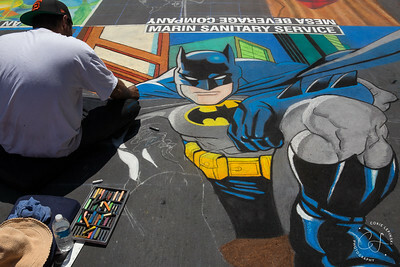 These artists are truly phenomenal and it is hard to capture all of the talent. 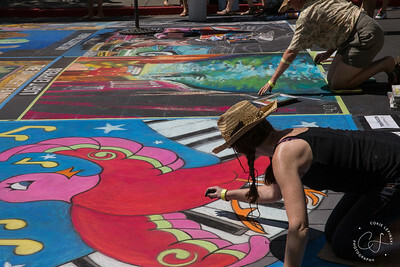 At this festival, the temps often run into the high 90s and a few of the artists actually have to get treated for heat exhaustion. 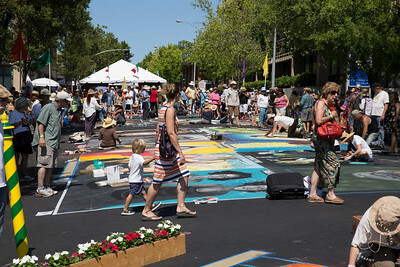 Imagine how hot that street gets!